Nikos offered a range of Office Accessories In Mumbai that allowed you to keep everything at an arm’s distance. Whatever your requirement is, we have at it all to offer at an exceptional cost that never burns a hole in your pocket. Our complete range is available in a number of shapes, designs, and color options, so, you can make a wise decision as per your need. Our offered Office Accessory in Pune can be the perfect gifting option because it makes a very good and professional impression on the recipient mind. So, you no longer able to experienced clutter in your office because we have the perfect solution for the same. Being the best Office Accessories Manufacturers, we design and manufacture them with the quality raw material, which ensures their longevity and durability. So, if you want to buy any of our offered office accessories, so, you don’t need to stand in the long queues. Instead, you can make a call or tell your requirements and being the most prestigious Office Accessories Suppliers, we commit to fulfill the same within a mean time. What are you waiting for? Pick your phone and give us a call. 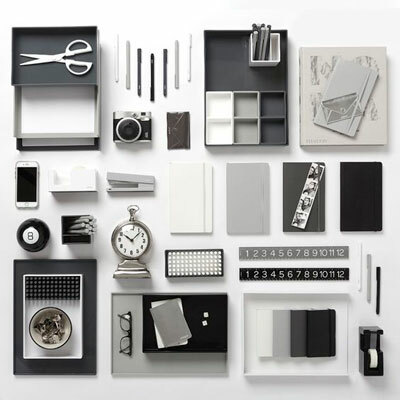 Why Is Office Accessories A Perfect Corporate Gift?